A fabulous range of Masks/Stencils, the overall size of this mask is 147mm diameter and is laser cut from washable, durable plastic that has a thickness of 350micro and are completely washable for re-use. 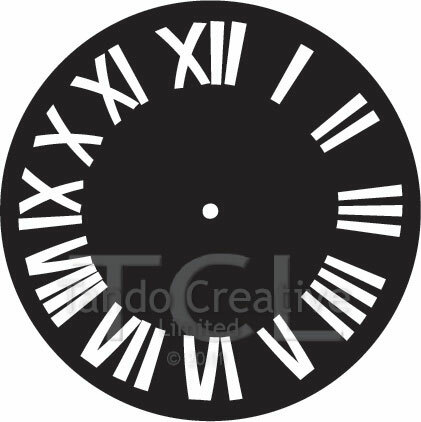 This design features a Roman numeral clock face. 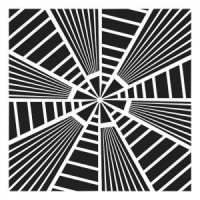 The black area represents the mask.